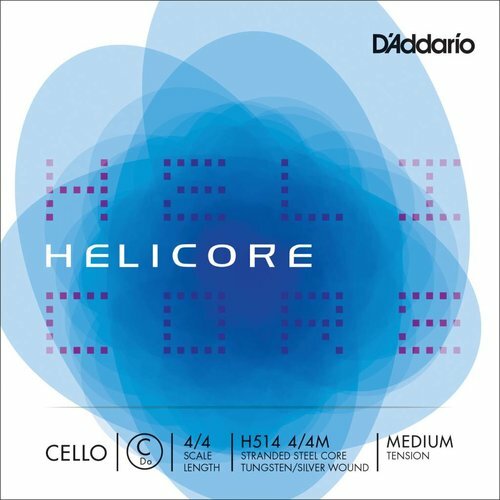 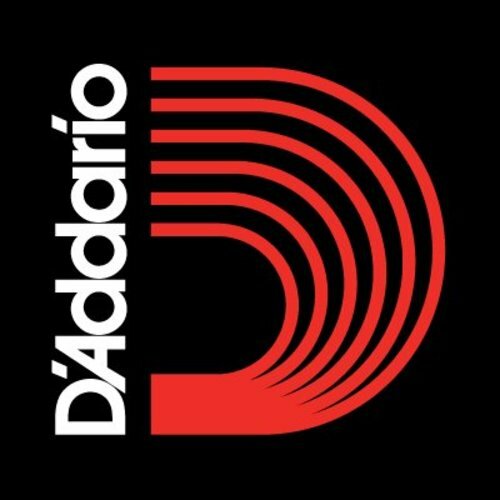 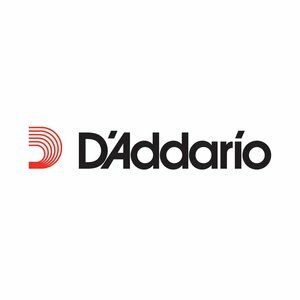 D'Addario is a manufacturer of musical instrument strings, primarily for guitars, currently headquartered in Farmingdale, Long Island, New York. 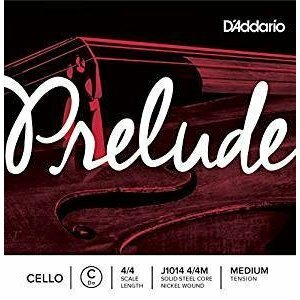 It is a family-owned and -operated business that is one of the largest string manufacturers in the world, not only producing several lines of strings under their own brand names, but also making OEM strings for other musical instrument companies. 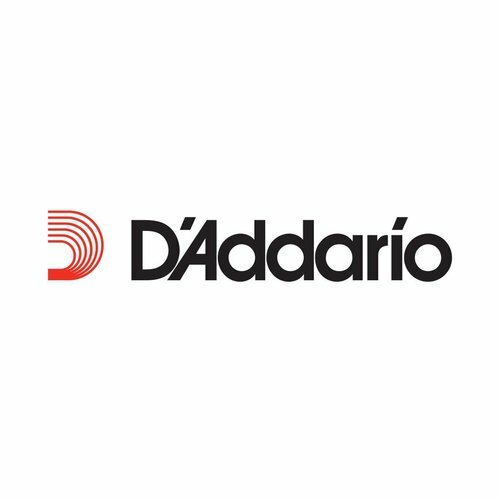 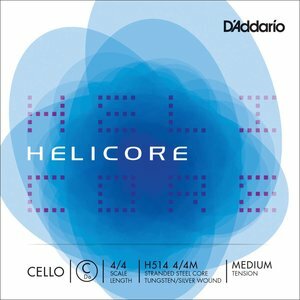 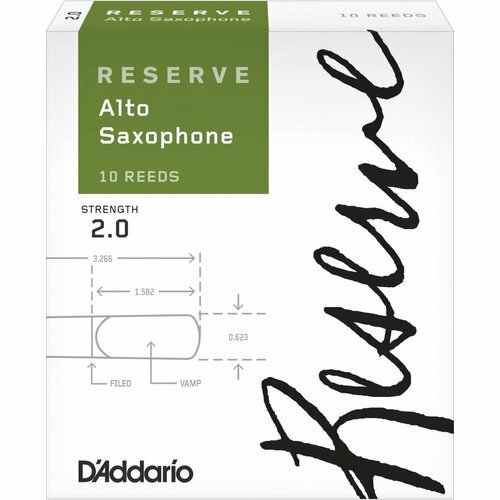 D'Addario also produces and distributes other musical accessories under other brands. 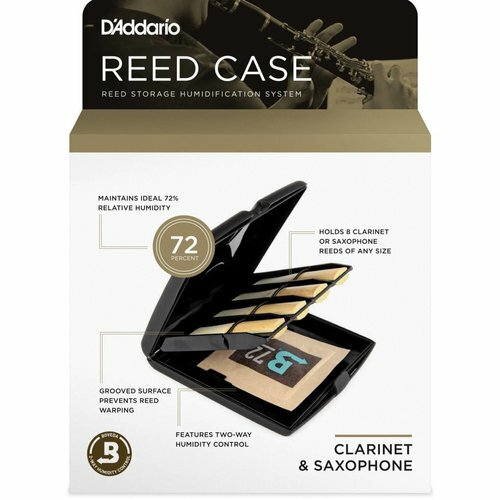 Some of the products offered are cables, capos, ear plugs, electronic tuners, straps, humidifiers, picks, slides, drumheads, drum sticks, and reeds for woodwind instruments.